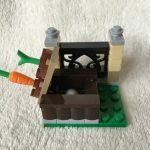 The build is simple yet includes a lot of fun details. The highlight is definitely the three hiding places, where the Easter Bunny stashes the eggs. 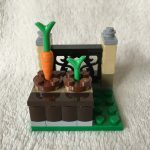 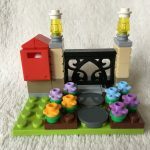 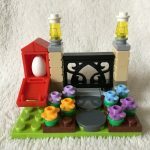 This set is a nice decoration item for the easter holidays and comes with a couple of useful parts like Iron Fence 1x4x2 W. 4 Studs. 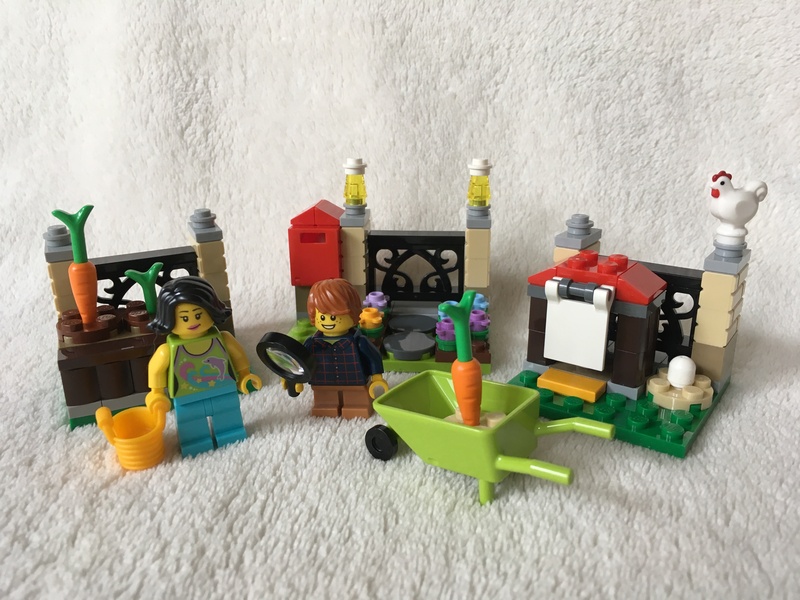 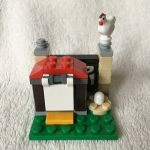 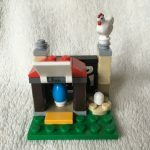 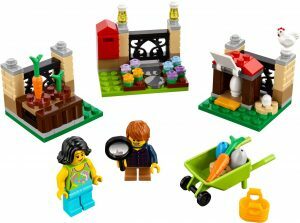 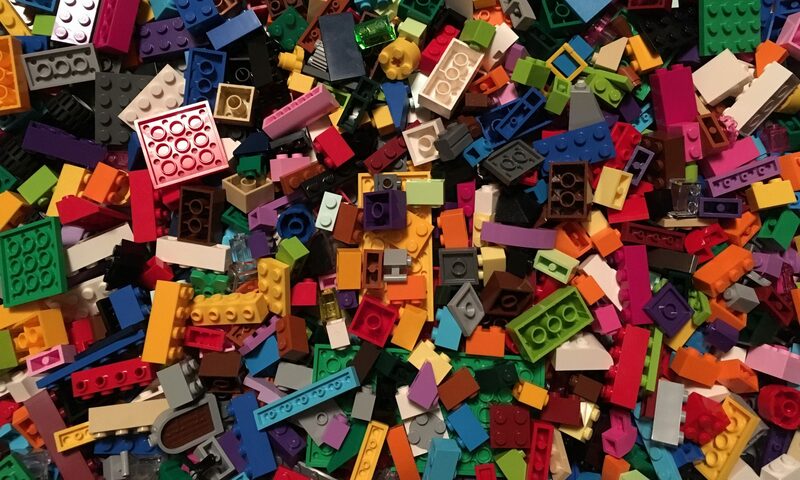 However with the hiding places and the two minifigs its also a really nice playset to start your egg hunting season with.